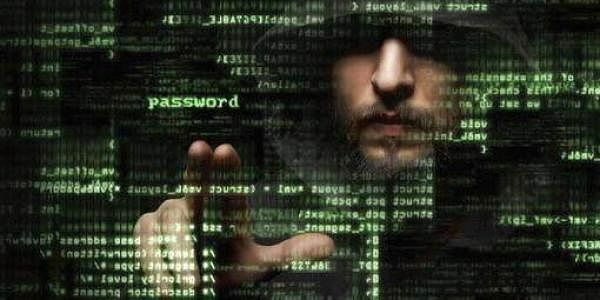 NEW DELHI: With a view to malign the Central Tibetan Administration (CTA), China is remotely accessing the computer servers in Dharamsala, planting spywares and malwares and disguising the IP address to target computer systems across the globe, said Prime Minister of Central Tibetan Administration Dr Lobsang Sangay. “China is also seeking to drive a wedge between CTA and foreign governments by infecting our computer systems. Efforts are on to secure the servers in Dharamsala which is used by the Chinese as a transit point to launch cyber attacks globally,” Sangay told The Sunday Standard. He said a major study on malware attacks against Tibetans conducted by Munk School of Global Affairs at the Toronto University reported that the attacks on the servers and computer system of CTA are “highly targeted and have low anti-virus detection”. He said some of the cyber attacks are designed to monitor the city’s internet infrastructure. The CTA offices as well as other Tibetans associated with it often receive strange emails purporting to be from friends or associates. Such emails generally contain attachments that can compromise the system when downloaded. In this way the hackers get access to passwords and contact lists. Assessments suggest that besides maligning the CTA, the Chinese hackers could be operating out of a larger People’s Liberation Army (PLA) design to identify possible protests by pro-democracy groups in Tibet and pre-empt them. There are close ties between the Tibetan refugees in Dharamsala with their brethren in Tibet Autonomous Region. The pattern of the attacks is shifting as the hackers are also sending malicious power point slides and document files to infect the systems in the Himalayan city. According to estimates, 80 per cent of the cyber attacks globally originate from China and many of the hacking groups are reported to be linked to PLA. Intelligence officials say the need of the hour is to develop an indigenous operating systems (OS) for mobile phones and computers as the MS Window-based systems or even the Safari OS used in iPhones and Mac computers could be susceptible to attacks. “At times, communication takes place between the CTA, government departments and ministries. The hackers could easily target the government systems which are based on either of the operating systems,” the official said, adding an indigenous OS can help check possible cyber attacks on government departments.